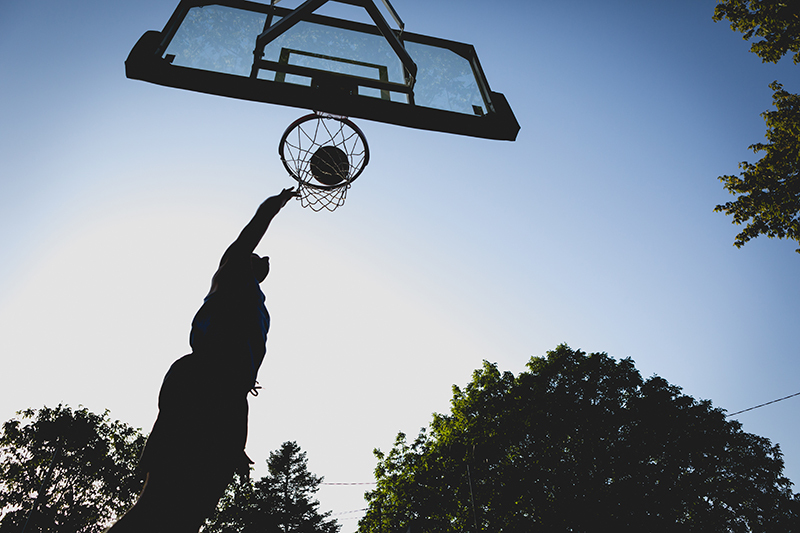 Why you Should Play Basketball | Wellness energy and expansion. 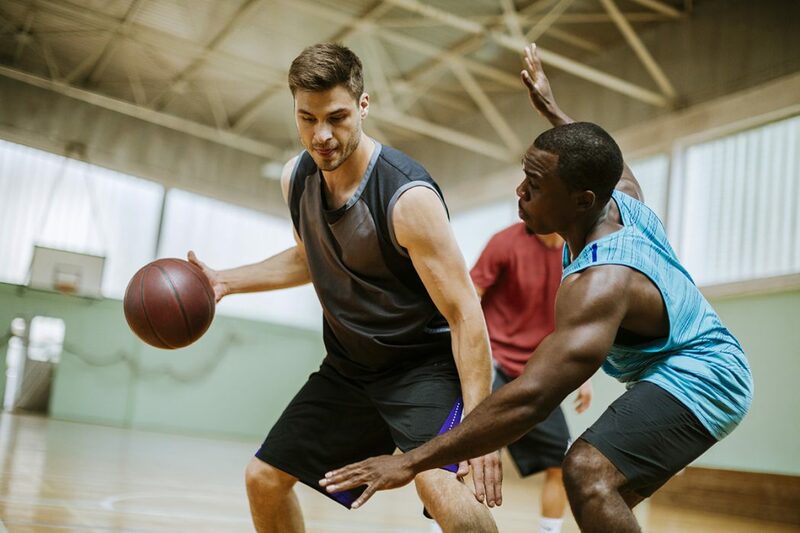 Between all of the jumping, running and brisk lateral movements required to play basketball, you will enjoy an effective aerobic workout that burns huge numbers of calories. 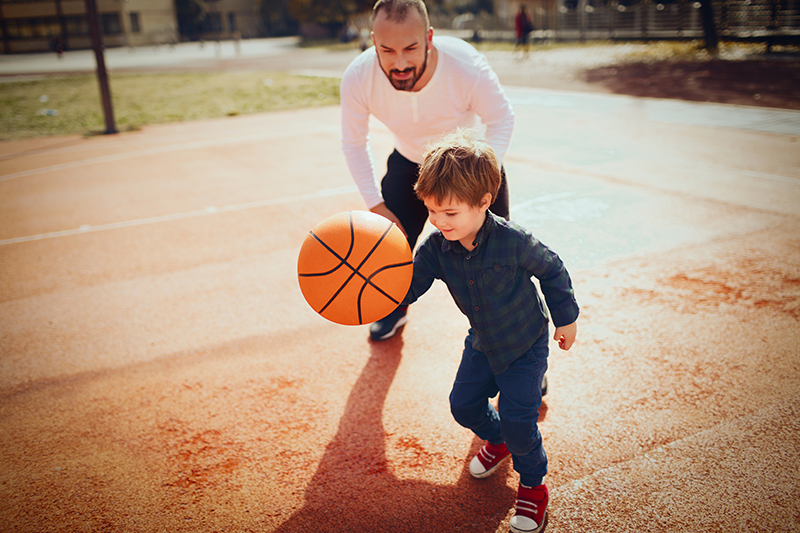 The longer you continue moving as you play basketball, the longer your heart rate will stay up which helps develop cardiovascular endurance. Taking this step to keep your heart healthy will help reduce your risk of stroke and heart disease in the future. 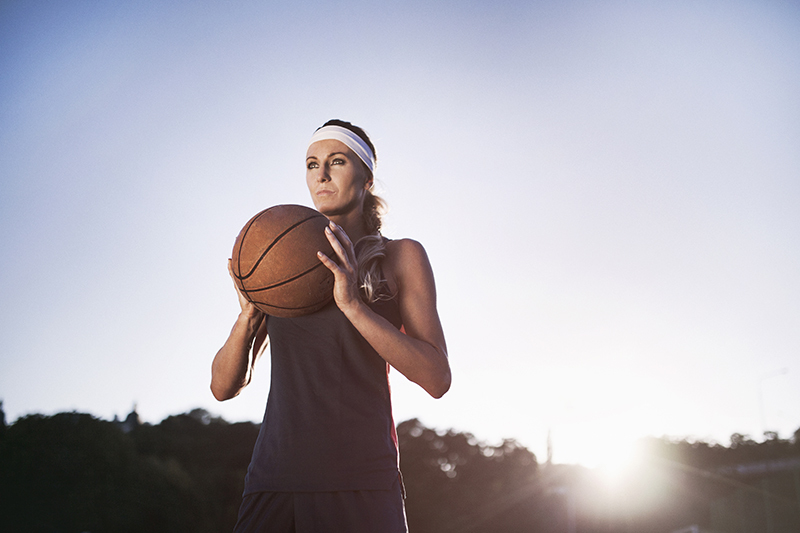 Playing basketball will help you build lean muscle during an intense full-body workout. Your legs will benefit from all of the running and shooting, while defensive moves will improve your core muscles, neck, lower back and deltoids. Shooting and dribbling will also strengthen your arms, hand muscles and wrist flexors. 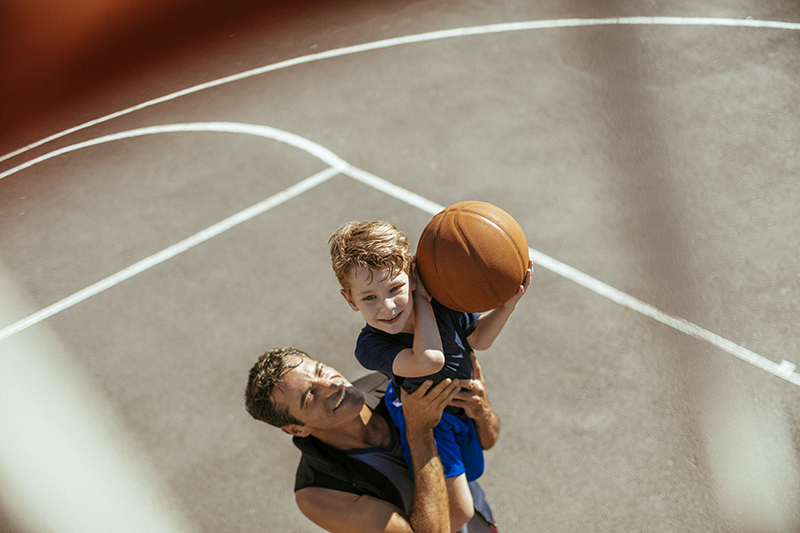 Weight-bearing exercise makes bones stronger by forming new bone tissue, and basketball moves, especially jumping, help improve bone health and make them less prone to breakage. 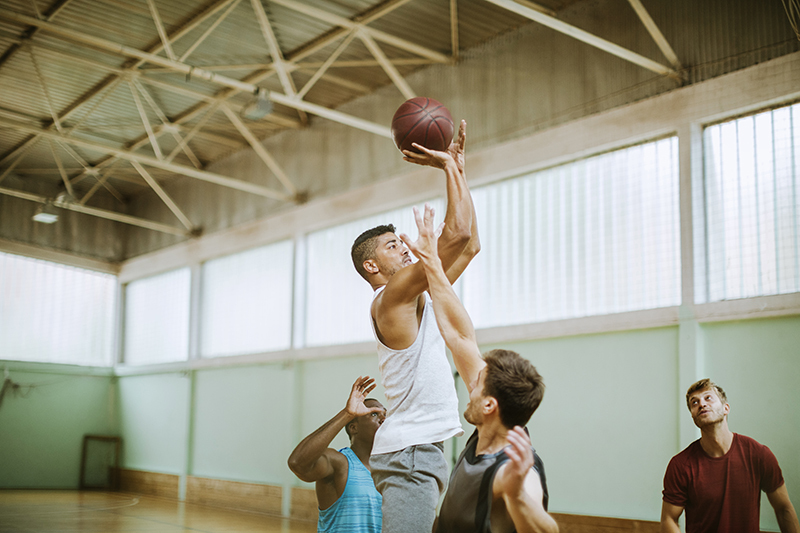 Full-body coordination is needed to successfully rebound missed shots, while free-throw shooting and jump-shooting help with hand-eye coordination. Dribbling starts out this way, and once the player has the skill down, it progresses to a motor coordination task. 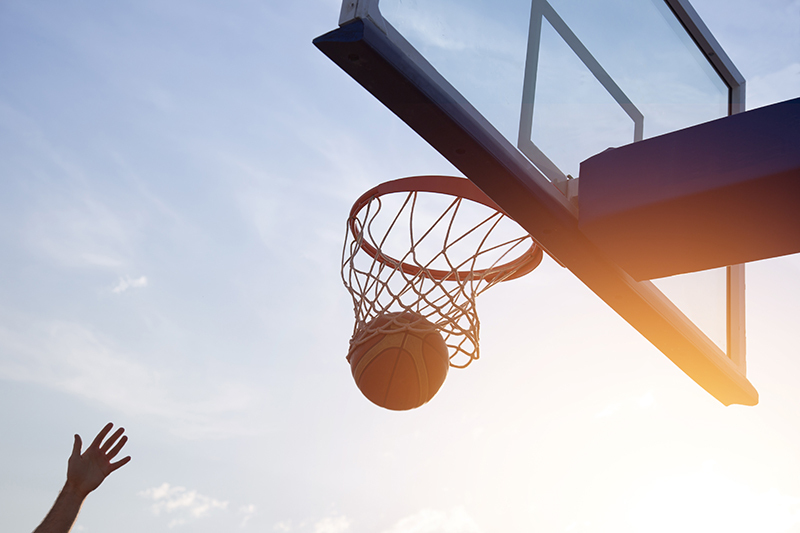 Physical benefits aren’t the only thing basketball has to offer; it can help you master the art of quickly evaluating a situation and finding an appropriate solution. The fast pace of the game will train you to make quick and effective decisions both on and off the court. 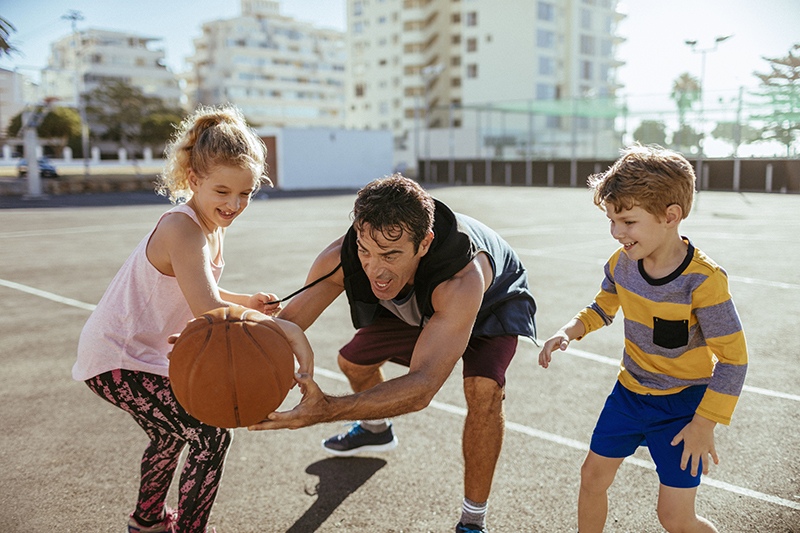 It’s a known fact that physical activity, especially through sports like basketball, can help reduce stress levels and give you more energy. This social game is particularly helpful in combatting depression and can even help strengthen your immune system. 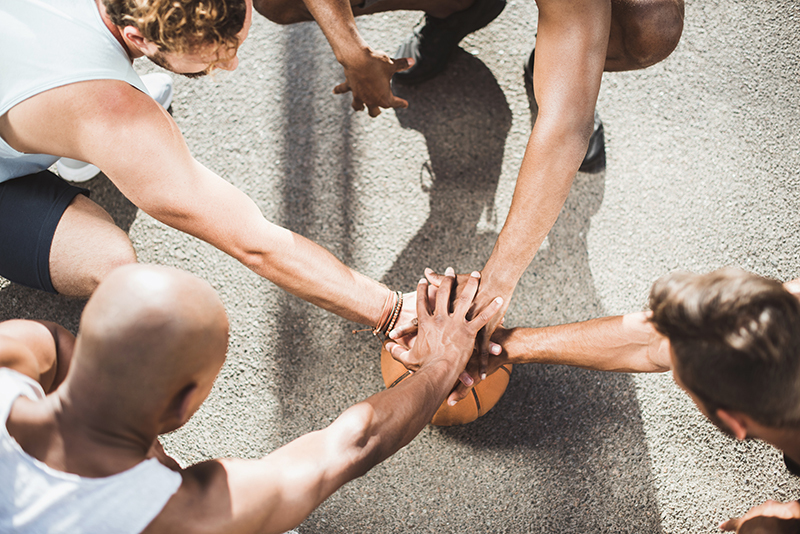 Engaging in teamwork and improving your personal game can give your confidence a major boost. 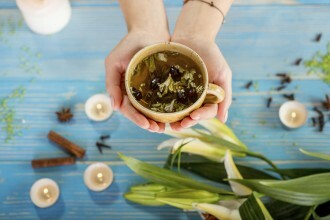 As your self-esteem continues to rise, you will feel better equipped to deal with any situation that comes your way. 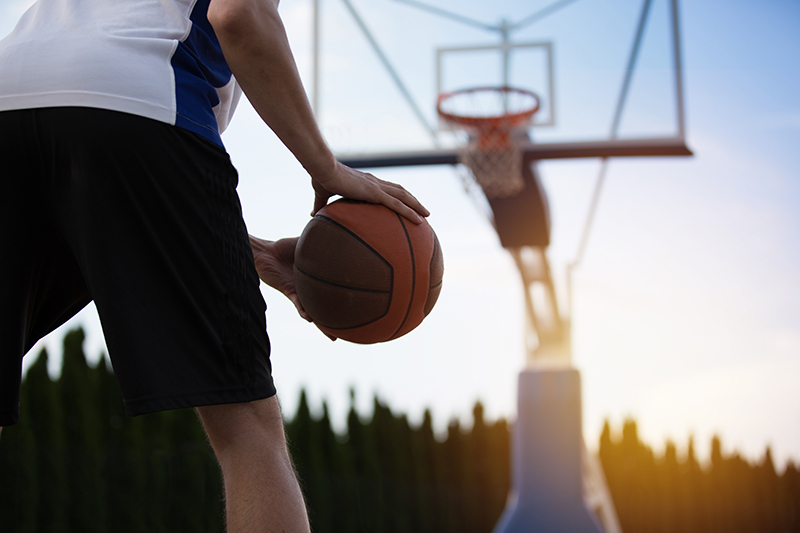 If you break the rules in basketball, it might not just affect you; there could be consequences for your entire team. Knowing that your choices matter for everyone will help you become more disciplined in your game. So, now you know! It’s time to go and shoot some hoops!